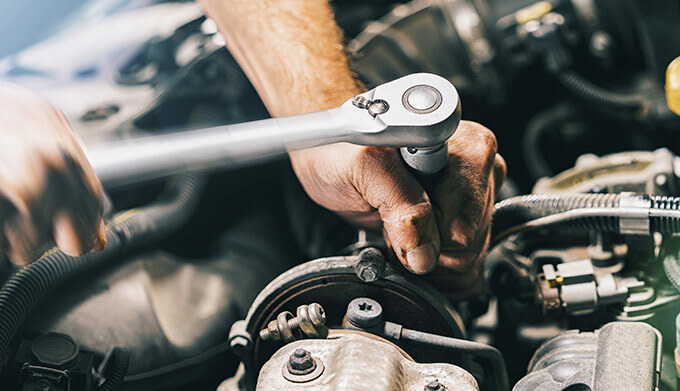 Financing the maintenance and repairs your vehicle deserves is now easier than ever at Walker Automotive. 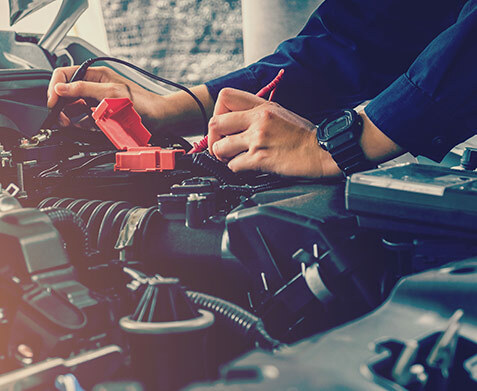 Our Walker Automotive Group in Alexandria, LA has partnered with BDS Tire & Auto Repair Group to help you finance all your service and parts on orders that are $350 to $3,000. For an initial payment of just $39, you can drive your vehicle home today! You'll then pay off the rest of your service and parts purchases through a series of low, affordable monthly payments. The best part? Whether you have poor credit or no credit at all, you can still qualify! If you're 18 years or older, all you need is a checking account and a steady source of income. Bring your vehicle into one of the Walker service center and we'll get your vehicle ready to take on the roads of Lousiana in no time. Must have a checking account and a steady source of income. Finance up to $3,000 of your service work and parts. Pay just $39 to take your vehicle home today! You can make low monthly payments with a 12-month payback rate, or take advantage of our 100-day cash buyout and payoff your lease when it's best for you. There's no interest rate on your repairs and parts, just a flat fee. Just visit any Walker Automotive service centers, and we'll take care of your repairs and service needs! Am I purchasing the merchandise from my local dealer? No! You're leasing the merchandise from BDS. BDS offers lease-purchase agreements, meaning there are no rates or APRs attached. Rental fees will be included in each payment. Lease feesare based on a combination of the finance company's proprietary underwriting process and customer provided information. Is there an interest rate associated with the lease? No! Instead, there will be a rental fee for the lease, which will be included in each payment. Will I own the merchandise or repairs? Yes, when you have made all the necessary payments to acquire ownership. Each payment will be deducted from the account that you provide at the beginning of your lease. Deductions will be scheduled on the day following your regular payday. Can I pay off my lease before the 12 months? Yes! BDS offers a 100-day cash buyout. You're also welcome to buyout your lease before the 12 months and enjoy discounted rental fees. If I buyout the lease before the 100 days, what will I pay? The 100-day buyout includes no lease fees and only the original lease amount of the merchandiseor repairs plus initial processing fee, which is an average of $39. Who will install my merchandise or repair my vehicle? BDS will sublet all installation and repairs to your local dealer. Who will warranty my tires or repairs? You will return to your local dealer for warranty concerns. Bring you vehicle into any Walker Automotive service centers and let us take care of all your tire installations, repairs and more.